When the oil and gas fields of Texas are booming, it’s busy times for the state agency that regulates the industry. And when there’s a downturn, it can be even busier. One reason: abandoned oil and gas wells. That was a big takeaway from a meeting this week of the Texas House Energy Resources Committee. 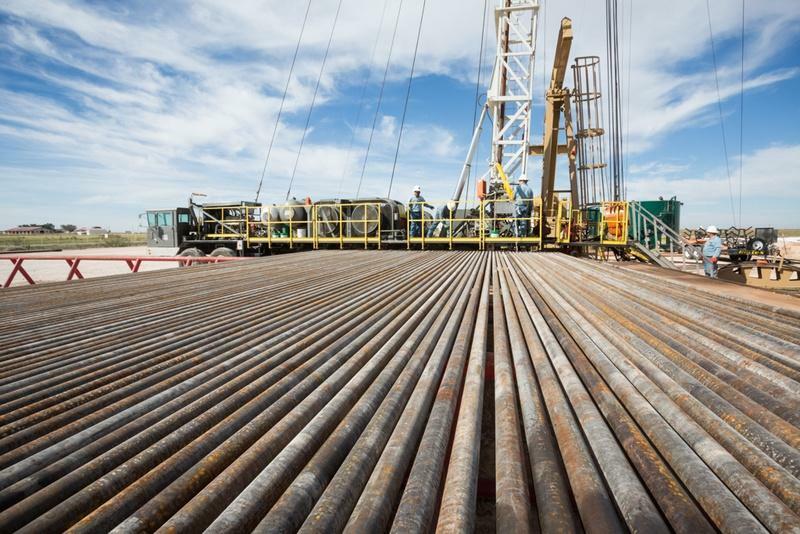 The topic came up when Chairman Drew Darby (R-San Angelo) said people around his hometown are seeing oil and gas companies get into financial trouble and walk away from their wells. “That’s not unexpected; it happens every cycle,” replied Christi Craddick, a Commissioner on the Railroad Commission of Texas, the strangely-named agency that is in charge of plugging abandoned wells. The problem is that there is already a backlog of wells that need to be plugged. Craddick said there are around 9,500 abandoned wells in Texas right now, and they can leak and damage water supplies, emit chemicals in the atmosphere and pose dangers to people who live nearby. But the oil and gas downturn could raise that number to 12,000. And just as the number of wells is rising, money to plug them is shrinking. The reason? The agency makes a lot of its revenue through industry fees. 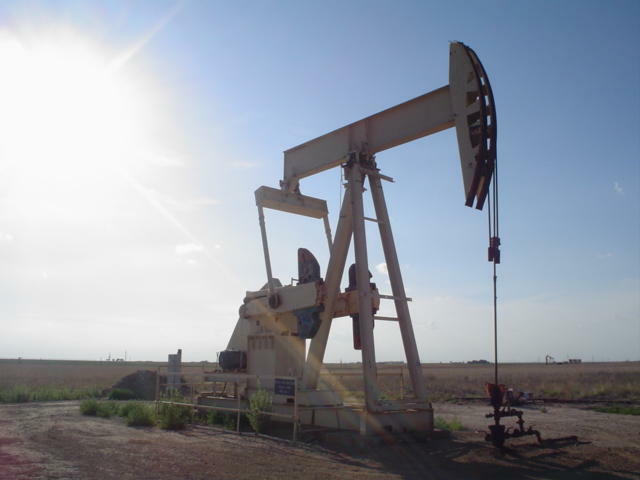 A bust means fewer permits sold, more wells to plug, and less money to plug them. Lawmakers heard that the problem, again, is funding. 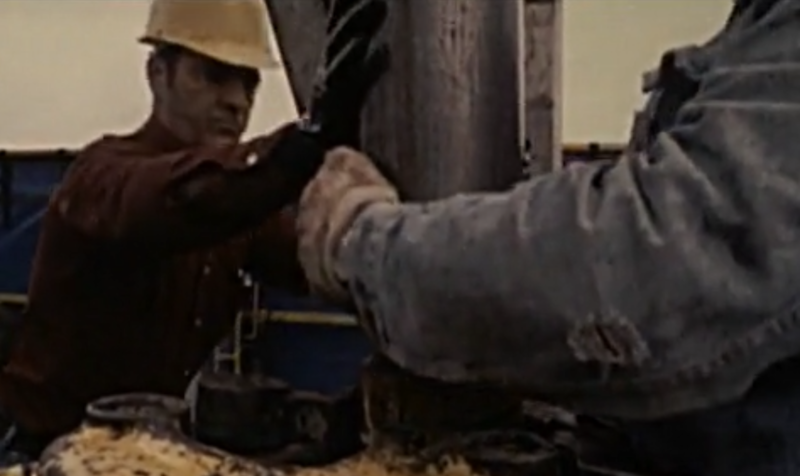 Well operators put down a bond when they start operating a well in case the state needs to step in and plug it. But that only covers 17 percent of the cost of plugging a well. The rest is covered by the Railroad Commission. Commissioner Ryan Sitton said the agency could not plug all 9,500 wells even if it used its entire $80 million budget. “If all we devoted our money to was well plugging, we still couldn’t get them all done,” said Sitton. Craddick said it would be up to state lawmakers to increase the bonding fees to cover more cost or provide added state revenue for well plugging. “To your knowledge, have any commissioners ever asked that [funding to plug wells] be increased? Have you ever asked that be increased?” Anchia asked Craddick. “That’s not been a priority for us at this point,” said Craddick. The Organization of Petroleum Exporting Countries is not getting a lot of love in Texas these days. David Porter, top oil and gas regulator at the Railroad Commission of Texas, has accused OPEC of declaring an "oil war" against the state. Porter is leaving the Commission this year, and some of those running to replace him have used similar rhetoric. Aubrey McClendon was a pioneer in the world of fracking who ushered in an American energy boom. So it was big news when the former head of Chesapeake Energy was indicted on anti-trust charges last week. When McClendon died in a fiery car wreck a day later, it sent shockwaves through the business world. Investigators are looking into the crash. But what of the charges that preceded it? What if Oil Prices Stay Low Forever? If there’s one bit of conventional wisdom when to comes to oil prices it’s this: What goes down, must go up. The boom-bust cycle of the oil markets means that the cheap gas you’re enjoying now will cost you more sometime in the future. But what if low oil prices are actually the new normal? Some people are saying just that. 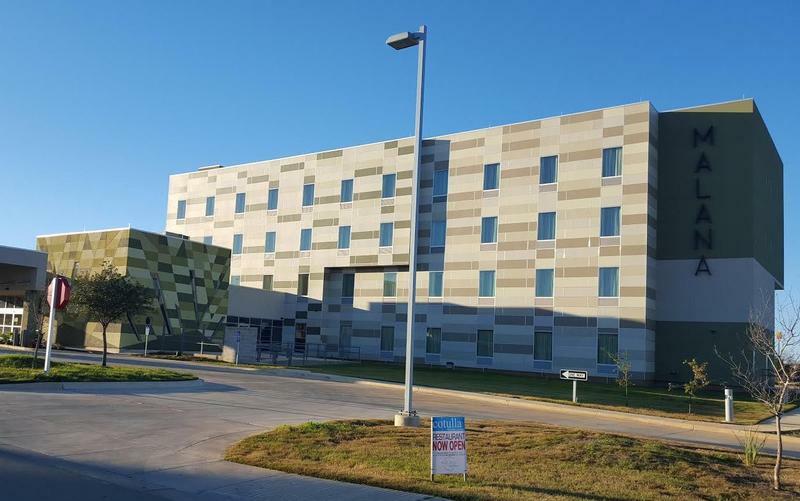 How Is the 'Hotel Capital of the Eagle Ford Shale' Faring in the Midst of an Oil Bust? Deep in South Texas oil country, there’s a place known as the “Hotel Capital of the Eagle Ford Shale.” More than 20 hotels were built in the small town of Cotulla during the oil boom, but that boom came to a standstill in 2015. KUT reported on the town a year ago and recently returned to see how Cotulla and other oil towns are faring.